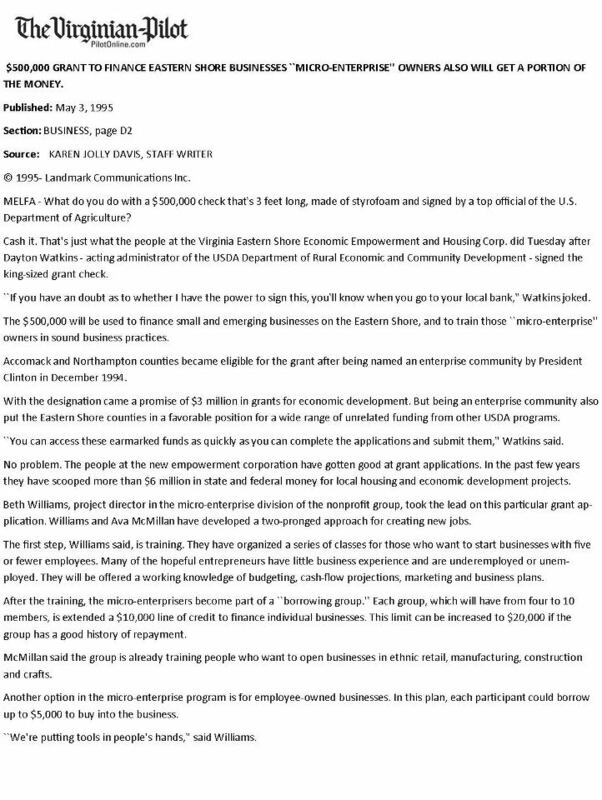 New York, NY, March 28, 2016	(Newswire.com) - ​​​In October 1993, the opening sentence of a front page article in the Virginian Pilot said her "mind is as sharp as a broken piece of glass". At the time, Ava Gabrielle Wise was engaged in a campaign to secure infrastructure for a rural Virginia community in which the residents had no indoor plumbing or running water. A young community organizer with the Northampton Housing Trust, a small local non-profit, she assisted the community in purchasing the land where the neighborhood was located so that by the time the struggle for infrastructure was accomplished many residents could become homeowners. The campaign went national and resulted in her being presented with an award for civic activism by the Hampton Roads Black Media Professionals Association. 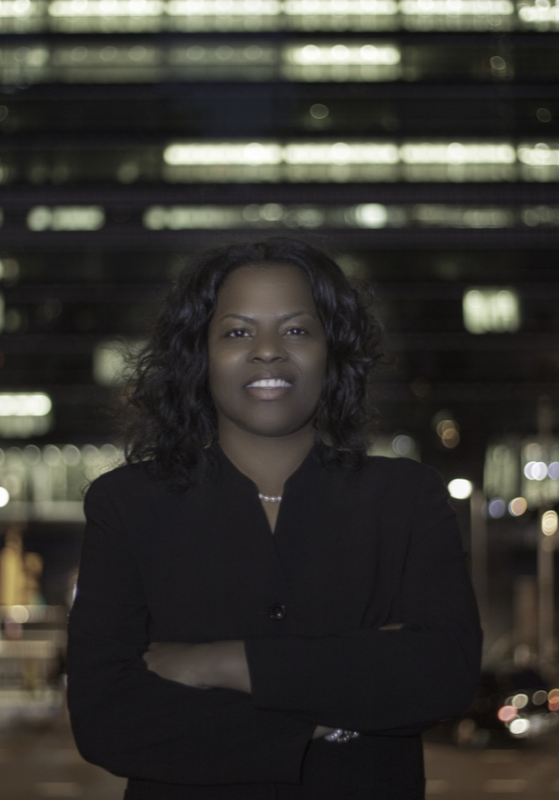 Gabrielle-Wise has always had a passion for justice; a heart for disenfranchised communities and the people who live in them. She went on to spearhead the development of an anti-poverty initiative in 1994 following an encounter in Raleigh, NC with Dr. Muhammad Yunis, founder of the Grameen Bank. 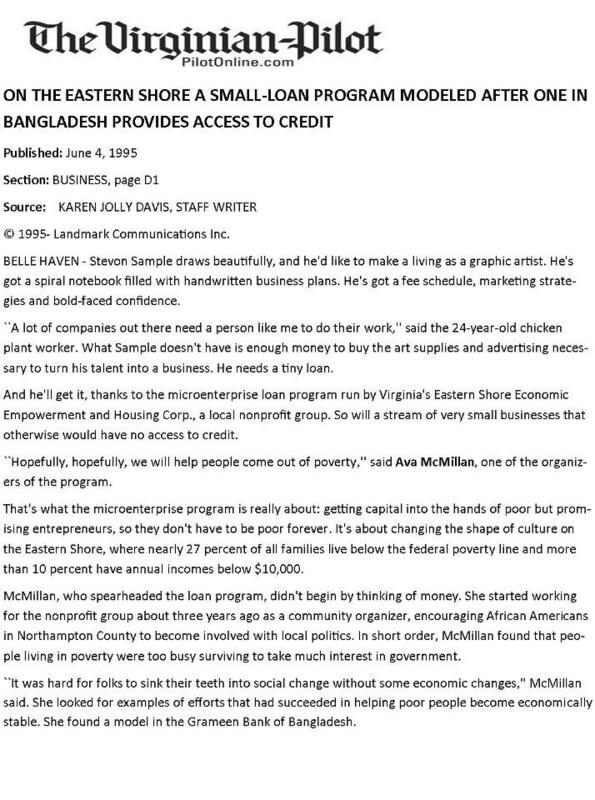 The resulting program was a small business lending initiative called the Northampton Economic Empowerment Corporation. 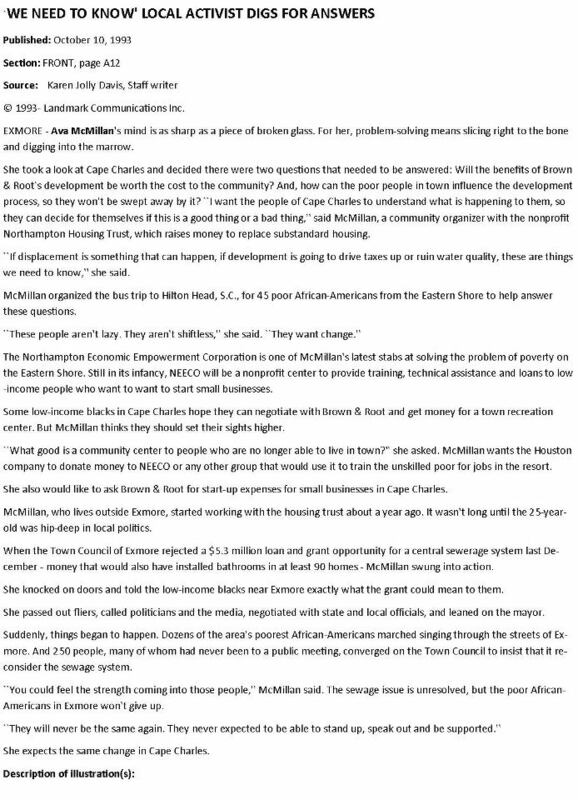 The organization was later merged with the Northampton Housing Trust and became the Virginia Eastern Shore Economic Empowerment and Housing Corporation. By 2002, Gabrielle-Wise was in Birmingham, Alabama working as part of a collaborative team with the University of Georgia and Tuskegee University on an economic development study that was commissioned by former Senator Zell Miller (D-GA) to determine what, if any economic development entity would best facilitate economic growth in the poorest regions of the southeastern United States. 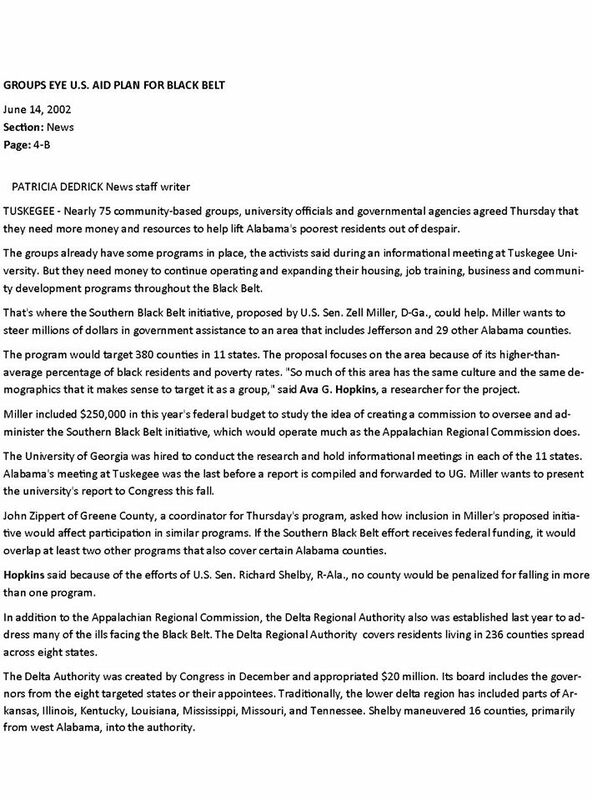 The region is known historically as the “Black Belt”, but was referred to as the “Southeast Crescent” in the study which was eventually distributed among the 535 members of Congress. One of the members of Congress that received the study was a freshman member of the US House of Representatives (D-AL), Artur Davis. Upon reading it, he contacted Gabrielle-Wise an invited her to assist him in developing the economic development platform for the 7th congressional district of Alabama. 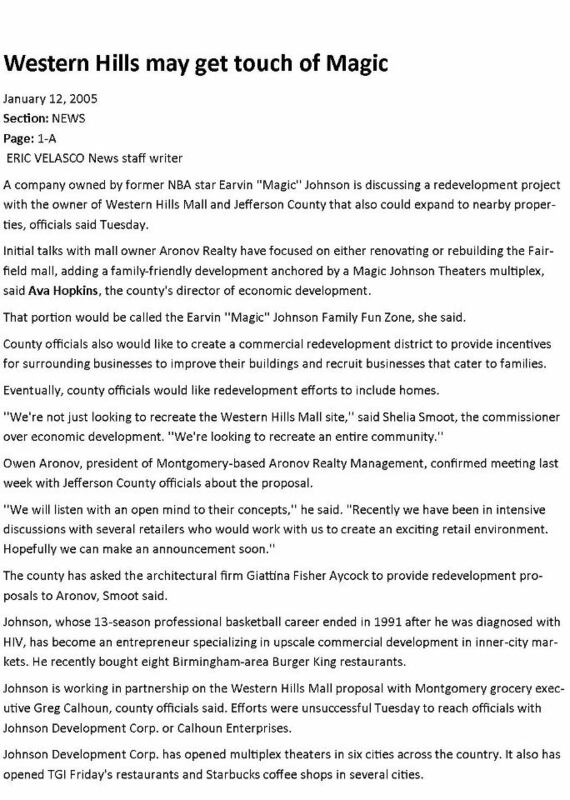 She remained with that effort for two and a half years before leaving for a brief stint as Director of Economic Development for Jefferson County, Alabama. “It was during this period that I came to realize that one of roles at which I was most effective was as a convener”, said Gabrielle-Wise. 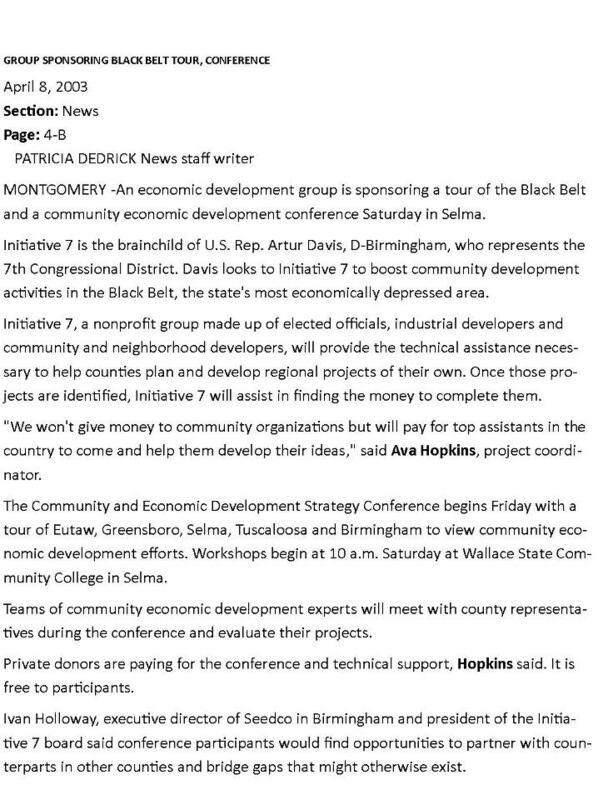 “Whether it was organizing one of the largest social justice conferences in the Southeast United States in 2003, or one of the first regional community economic development conferences in Selma the same year, I discovered that one of my proficiencies is bringing together groups who are often focused on the same issues, but from different perspectives". Over the years she has convened members of academia with practitioners, the private sector with public and community leaders with government leadership. "I've learned how to bring the right people together to have the right conversations and hopefully take the right action," said Gabrielle-Wise. Likewise, she sees the role of USSDC, which she founded in 2009, as a convener in this latest phase of her professional life with the United Nations. "I became an NGO representative to give voice to those isolated populations that have been affected by war, colonialism and enslavement, to provide space for them to tell their stories. It has always been, and is still about justice."